Sparx, an Exeter-based learning technology company, has been shortlisted for two Education Resource Awards, one in recognition of its collaboration with the Ted Wragg Multi Academy Trust and a second for its innovative use of technology in education. Sparx is particularly proud of their collaboration with schools in the Ted Wragg Trust. The Trust is a six school multi-academy trust responsible for the education of over 3000 children aged between two and 16 years. For the past eight years, Sparx has worked with a number of schools in the Trust to investigate how children learn maths. Based on this, they created an approach to learning math’s that automatically sets math’s lessons and personalised homework to meet the needs of each student in a class. The approach, which involves pupils completing both online tasks and bookwork, is proving extremely popular with teachers and students alike. It is saving each teacher around two hours a week on admin, planning, and marking and students are more motivated and confident in the subject. So far, more than 80,000 hours of maths work has been delivered to students through Sparx in the classroom and at home. 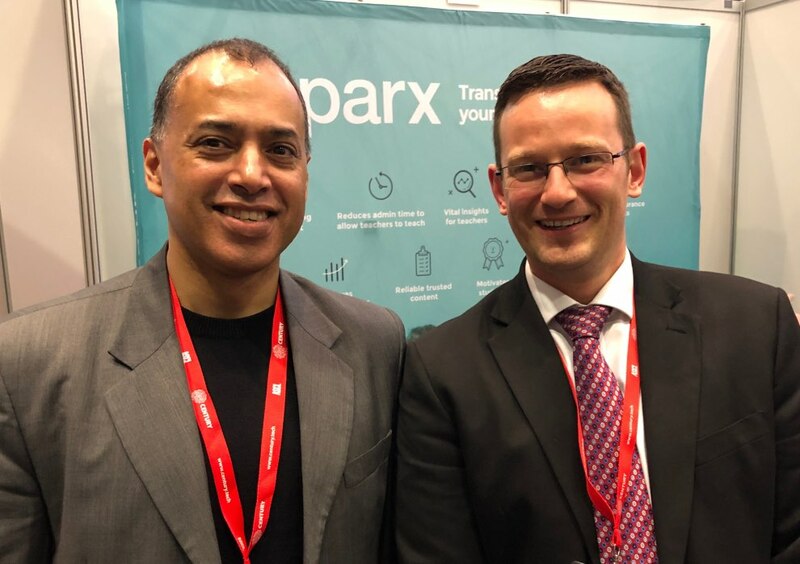 Dan Sandhu, CEO of Sparx commented: “Our partnership with The Ted Wragg Trust has not only enabled us to refine and improve our technology but, most importantly has had a direct and demonstrable effect on the students using it. We’re delighted to be shortlisted for two Education Resource Awards and are particularly proud of our work with the Ted Wragg Trust. The success of our partnership with the Trust shows that collaboration between schools and technologists can support teachers and help them to ensure students reach their potential."